Aromas of plum, blackcurrants and dark cherry fruit dominate the nose with hints of black pepper and spice, sweet toasty oaks adds complexity to the aroma. 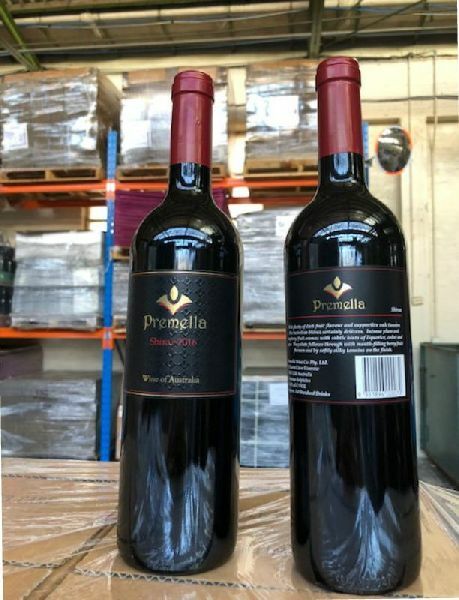 Palate : Palate is soft and full bodied, flavours of plum, black berry and cherry are supported by subtle fine tannins and toasty oak provided excellent length to the palate. Premella Shiraz was warm and dry for majority of the growing season. This long dry spell caused just enough stress on the vines toproduce fruit of excellent quality. Because of these factors fruit was able to be harvested at its optimum level and resulting wines show true varietal expressions and are of high quality.